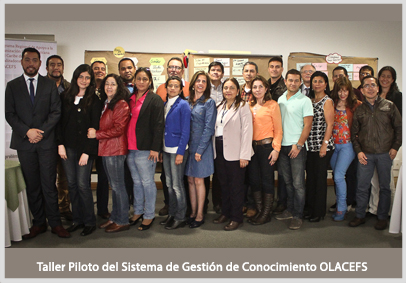 From May 26 to 30, the Pilot Workshop for the OLACEFS Knowledge Managment System (SGC) was held at the Office of the Comptroller General of the Republic of Colombia. 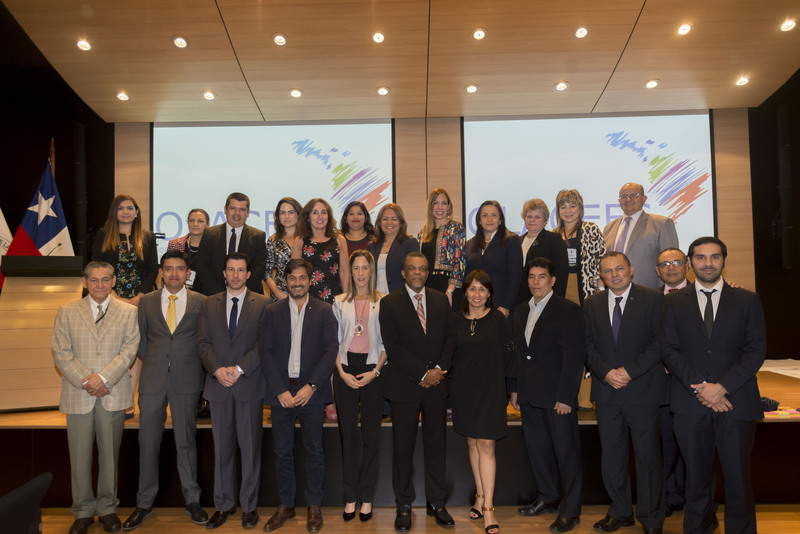 The event was attended by 23 officials from central offices and from seven state management offices, who make up the driving group of the system in this SAI and have carried out a detailed analysis of their functionalities and exercises on input of experiences, lessons learned and good practices. 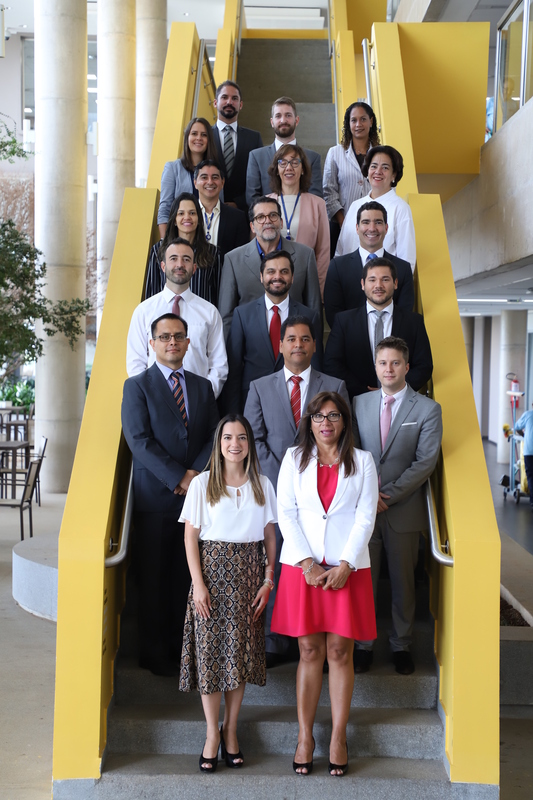 The group also develops draft guidelines, procedures and regulations necessary for implementing the SGC in Colombia’s SAI. 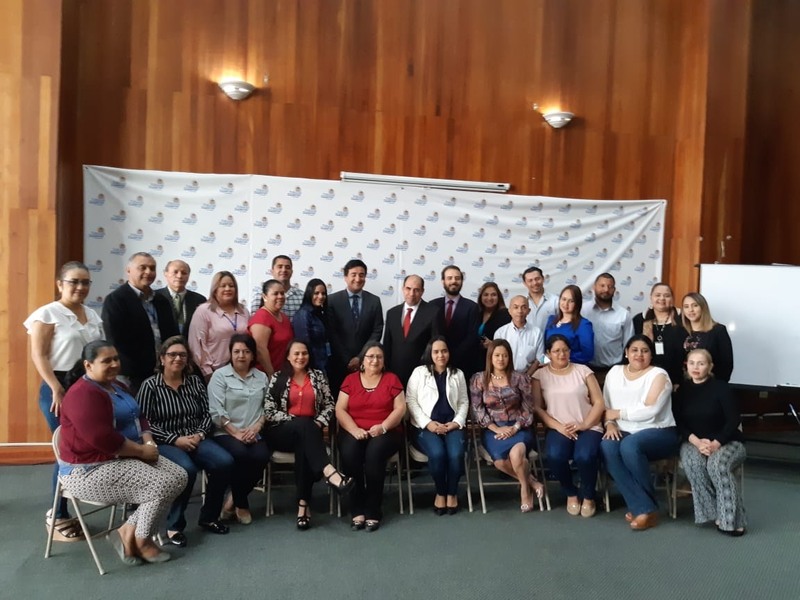 The consultant Helmuth Bublatzky of the company Ambero, and Walter Paredes, an official from Chile’s Comptroller’s Office and Project Director at OLACEFS’ Executive Secretariat, are in charge of guiding the workshop.